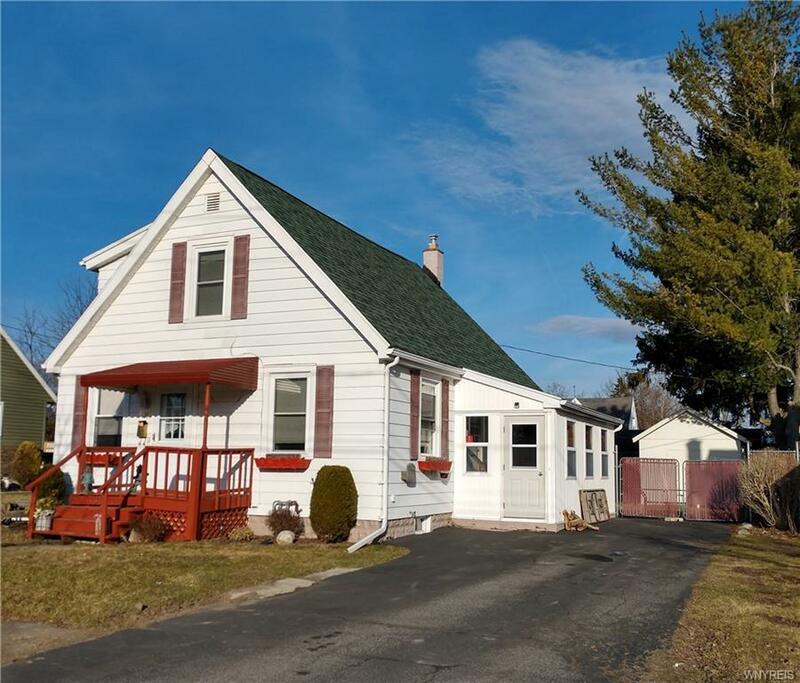 Adorable city Cape Cod with 3 bedrooms and 2 full baths! The roof was updated 2 years ago. Many updates have been done in the past 3 years. The property is host to two (2) sheds. This is a cute and cozy listing you don't want to miss! Directions To Property: In The City Of Batavia On Ellicott St (Route 63) To South Swan, Left On Sumner, Right On Osterhout.